Cyprus is actually an amazing and unforgettable place. 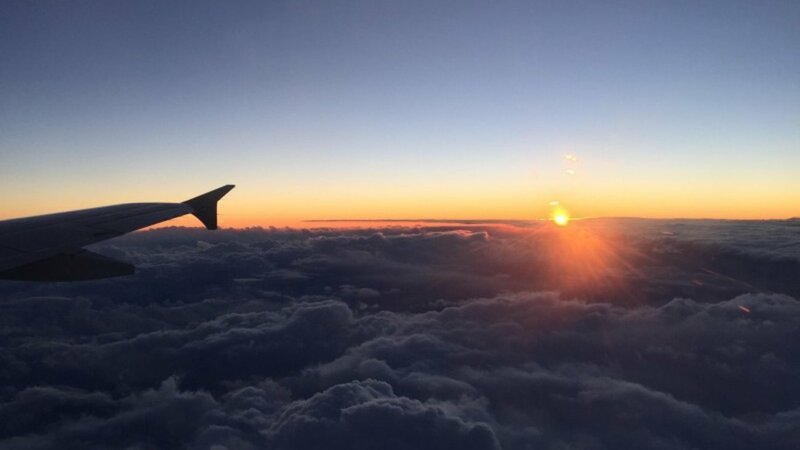 We have prepared for you a selection of tips, where to go and what to do on vacation on the island, so that your vacation was as complete and rich as possible. According to an ancient legend, it was in Cyprus that the goddess Aphrodite appeared to the world. According to legend, she came out of the sea foam. Even her name means “foamed”. Actually, the “exact place” of her appearance is known, and, I must say, the goddess had a good taste for the surroundings. The place is extremely picturesque – the sea, the correct oval-shaped beach with pebbles, majestic cliffs. The largest rock and got its name in honor of the goddess – the Stone of Aphrodite. A lot of traditions, beliefs, rituals are associated with this place. Some of this you can experience for yourself. Want to be forever young – swim in the local waters at night naked. If you want to find eternal unearthly beauty – glisten Aphrodite’s Stone three times counterclockwise. You dream of great true love and family happiness – find a heart-shaped stone on the beach. Keep in mind, this beach is a real magnet for tourists, especially for couples in love. Therefore, to take spectacular photos and thoughtfully search for the “heart” pebble, you need to come here early, or, on the contrary, later. Cyprus is literally filled with Orthodox shrines. To touch each of them requires a whole Orthodox tour, and most likely several. But if you have already planned a holiday on the island, you should visit at least the main sacred places. 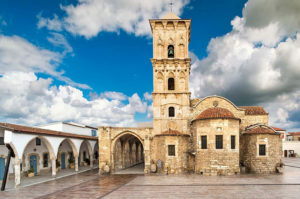 If you are in Larnaca, by all means visit the church of St. Lazarus. This temple is one of the most beautiful in the whole island. The history of its construction and construction goes into the distant past for more than a thousand years. It is believed that the church was built on the same place where the famous biblical character was buried (yes, the same Lazarus, who was resurrected by Jesus Christ) after his second and final death. Actually, the crypt of the temple contains its relics. Here is the holy source. You can wash your face with water and take it with you for free. Another place that is remarkable not only for its holiness, but also for direct contact with biblical characters, is the Kykkos Monastery in the Troodos Mountains. Another name is the Monastery of St. Virgin Mary. 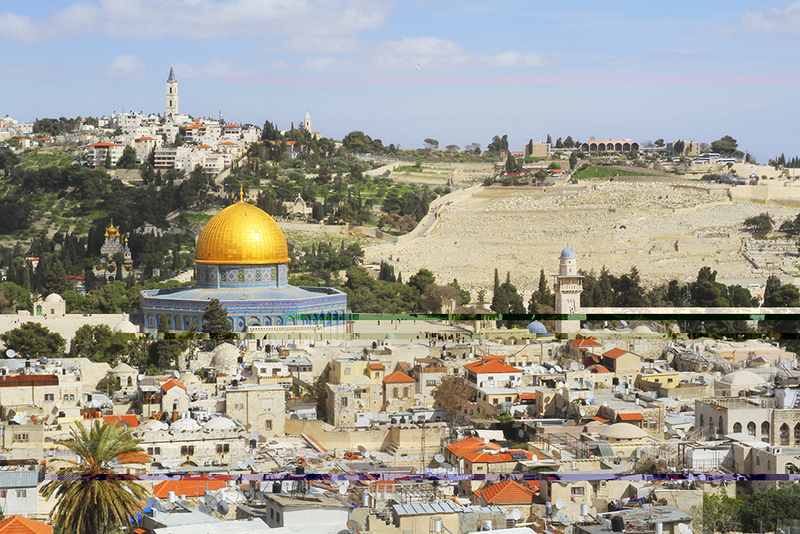 This place continuously attracts many pilgrims from all over the Orthodox world. Believers come to worship the miraculous icon of the Mother of God. It is incredibly ancient – according to legends, the icon was written as much by Apostle Luke himself. With the icon is connected a lot of unusual and mystical. The first thing that matters is that her face cannot be seen, and it is possible that none of our contemporaries ever saw him. It is completely covered with a cover embroidered with lush patterns. Why so – no one knows for sure. Only legends about the local patriarch, who many centuries ago dared to open the veil, came to us, and then immediately became blind. Since then, no one risks repeating this experience. What is true of all this, and what is fiction is not known, but many icons of miraculous healings are connected with the icon. She herself, too, was repeatedly exposed to the danger of destruction – four times the monastery completely burned to the ground, but the icon remained unharmed each time. It is worth noting the softness of the rules of visiting the Cypriot temples. For example, women can easily enter any church without a head. The only thing – open shoulders and legs above the knees still have to hide. Which is also typical – in the Orthodox churches of Cyprus, if you suddenly did not have the cash to buy and put a candle, they will give it to you for free, and you can leave a donation in any size that is not burdensome for you in any other temple of the island. The history of Cyprus is very deep, variegated and multifaceted. What historical figures have been here and what they have been doing sometimes causes sincere amazement. For example, it is worth mentioning the medieval castle in Limassol. Outwardly, this structure may not be particularly outstanding, but what makes it an invaluable attraction is the fact that it was in it that King Richard the Lion-Heart and Princess Berengaria were married. It should be noted that the interior of the castle is a real sample of the interior decoration characteristic of the deep Middle Ages with authentic artifacts of those times. The castle has an observation deck, where you can climb and take stunning panoramic pictures.